Five Gumi: Nogizaka Under Construction 193 Sub Indo! 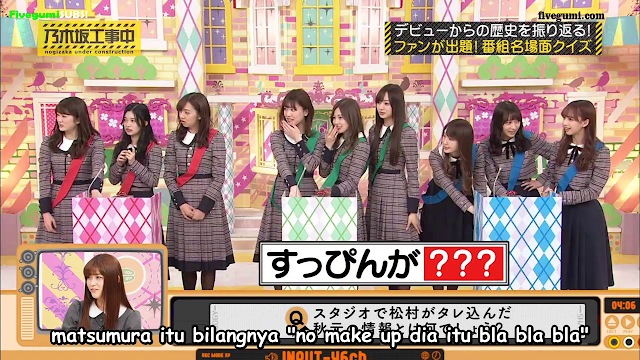 Nogizaka Under Construction 193 Sub Indo! For English will be updated if we have finished this sub!